Yesterday morning. 18. September, we were live on MTV’s live morning TV show Huomenta Suomi shortly past 7:00. 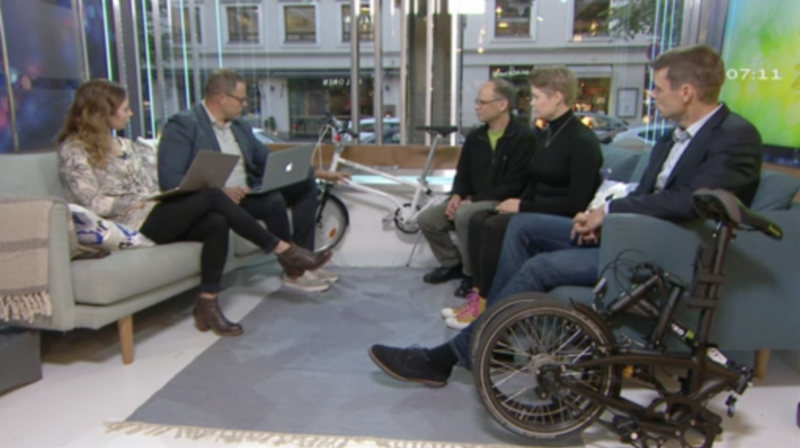 Watch Emma Berg and Timo Peltola talk about Bikefy and the ongoing trial together with Pekka Räty from HSL who was talking about lowering emissions while commuting. The show is in Finnish and the section about us starts at 36:28: Bikefy live on Huomenta Suomi, 18.09.2017. 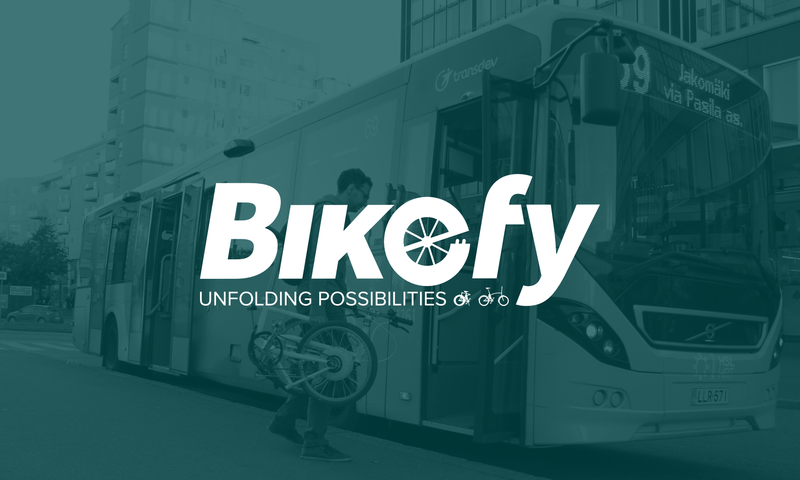 Previous PostPrevious Bikefy Trial in Finland Kicked Off!